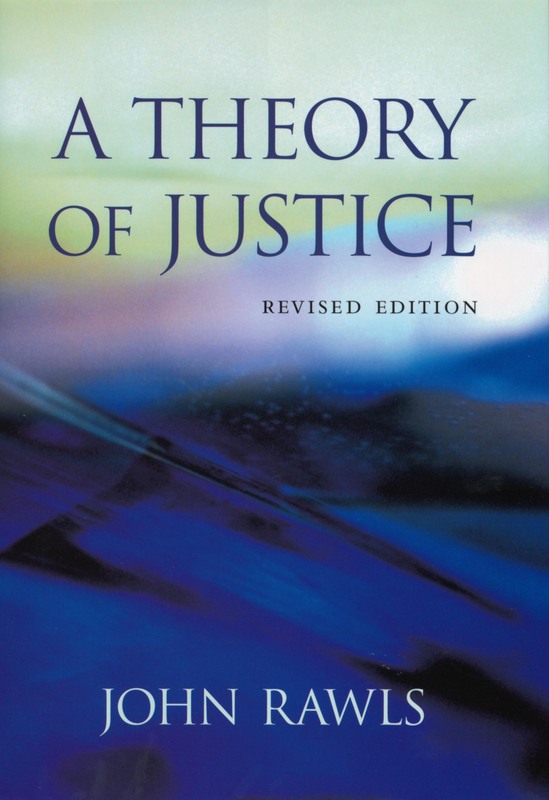 I am continuously impressed by John Rawls’ A Theory of Justice, which I read for the first time as a PhD student in Cambridge in the early 90s. It is a book of deep learning and great discipline. It proceeds slowly into an argument that vindicates the Kantian tradition of the rule of law, rights and equality. It took me a while to appreciate its significance for law, because most people discuss its proposals on distributive justice. But before it gets there, the book outlines a sophisticated view of the legal system and of the ‘constitutional essentials’ that make life liveable. I continue to read it and learn from it - as well as the other books Rawls published in his lifetime. The first book of Octavio Paz I read was The Labyrinth of Solitude, which is an extended essay on the experience of being Mexican. It is a meditation on art, religion and the omnipotence of modern pop culture. I was impressed by how close this experience was to the experience of growing up Greek near another cultural superpower, not the US but Europe. Mexicans and Greeks feel - or used to feel - old and excluded in similar ways. 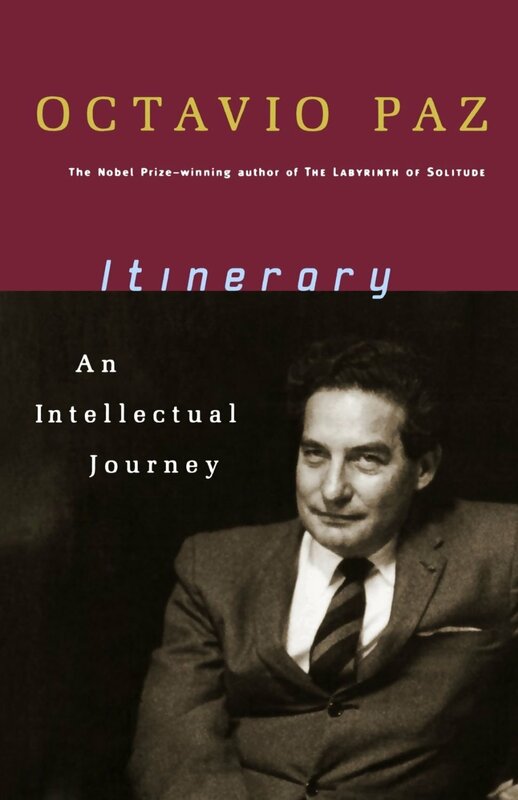 My admiration for Octavio Paz grew however, when I read his Itinerary. It has shaped the way I think about the world of politics. It is a very short book where Octavio Paz tells the story of his career as a writer and diplomat and discusses his understanding of freedom in its many guises. He defends it against the collective utopias of his friends in Paris, who endorsed Stalin and violence, and against the pressures of social and personal conformism. In Paz’s work freedom is a deeply personal responsibility with almost religious significance. His discussion of solitude, friendship, love and creativity in his Itinerary (as well as in his The Double Flame and in his travel account In Light of India) make a very powerful case for the deep value and infinite reach of human agency. These books are deeply philosophical without trying to be a work of philosophy. In my view they bring us closer to the most important universal truths that philosophy can reach.